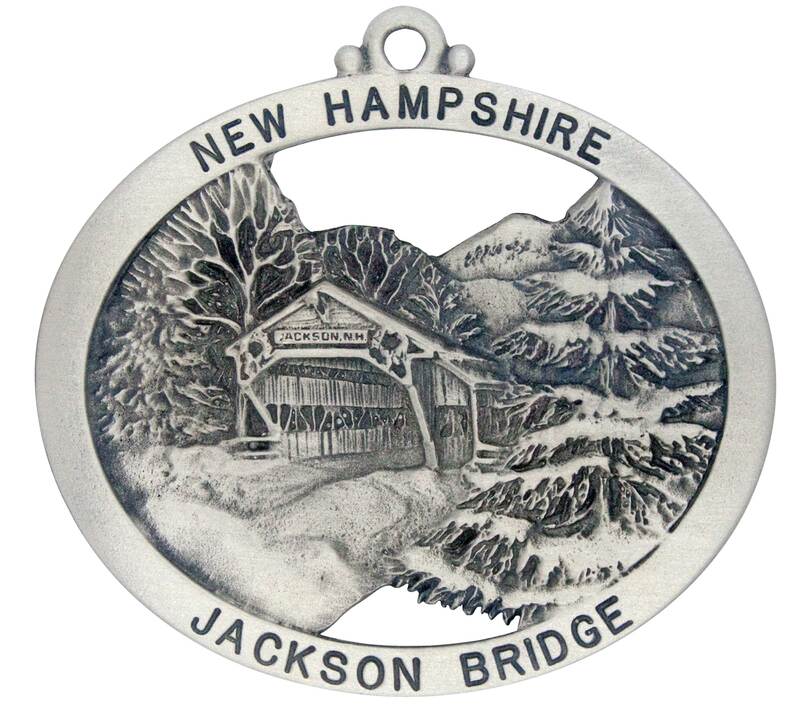 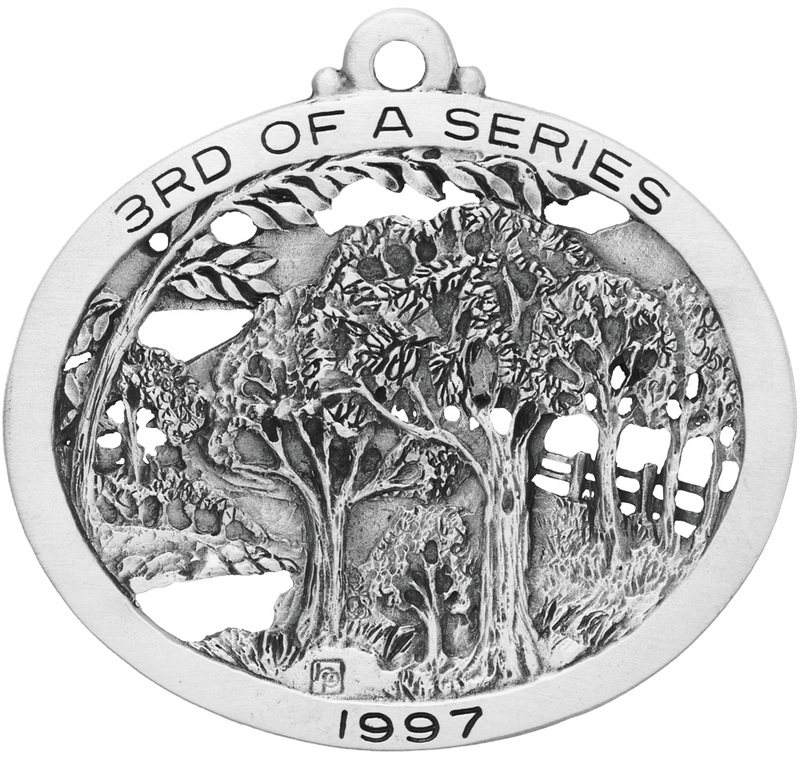 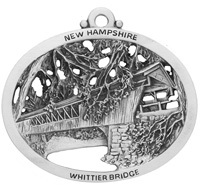 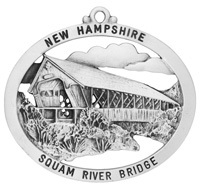 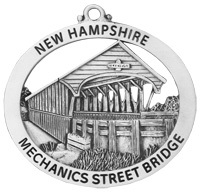 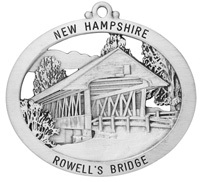 The Durgin Bridge is located in Sandwich, one and a half miles north of NH Route 113, two miles east of North Sandwich Village on Durgin Road spanning the Cold River. 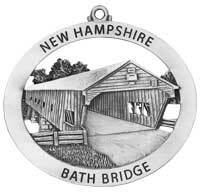 It is 96 feet long with a clear span of 72 feet. 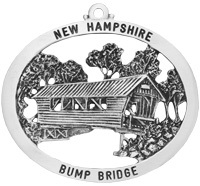 The current bridge is the fourth one on this site, the others being washed away in 1844, 1865, and 1869. 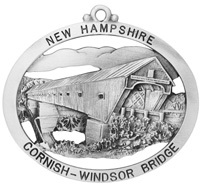 The bridge was a link in the underground slave railroad from Sandwich to North Conway. 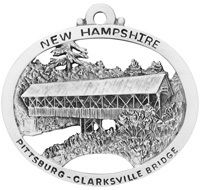 It is on the National Register of Historic Places. 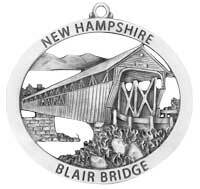 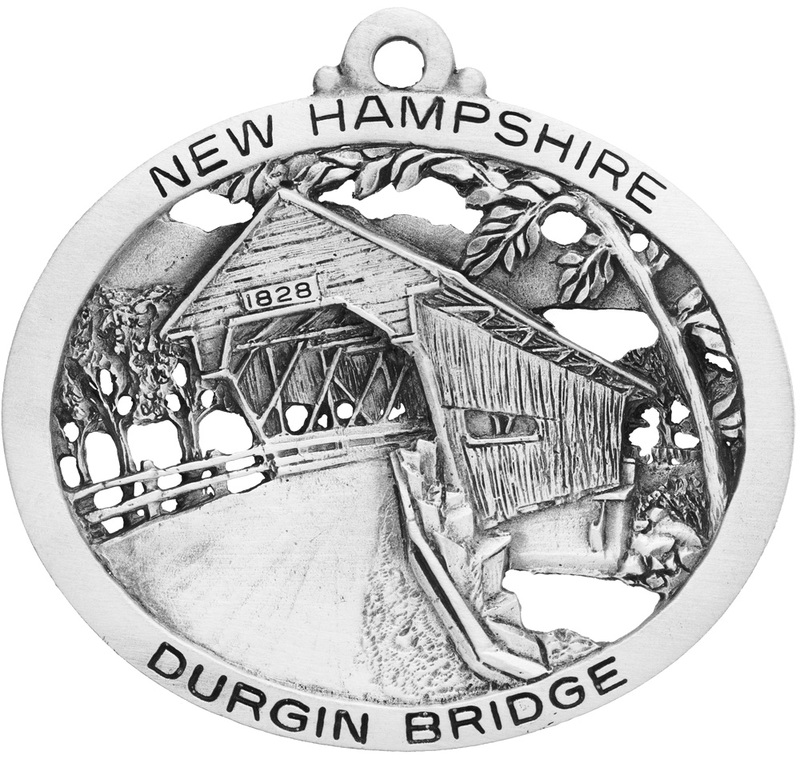 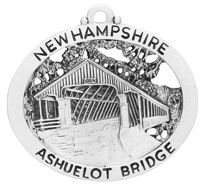 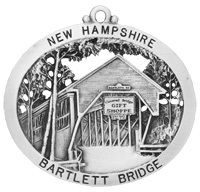 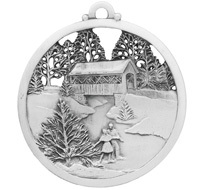 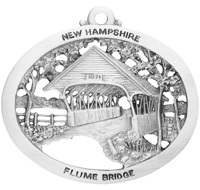 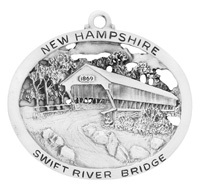 The Durgin Bridge is one of fifty-eight covered bridges in the State of New Hampshire.